We need to deal with the underlying problem, which is the threat of climate change. Peak health groups, including the World Health Organisation, the Royal Australasian College of Physicians and Doctors for the Environment Australia, have issued repeated and urgent warnings on the need to act. The increased frequency and severity of wildfires in WA is a sharp reminder that global warming is a serious reality for our dry State. The spring of 2015 was the hottest on record and we will most likely have a record breaking summer. We face urgent predictions of megafires, so large and intense that they are uncontrollable. A year ago, savage fires around Esperance and Yarloop killed six people and destroyed many homes — a sign of things to come. 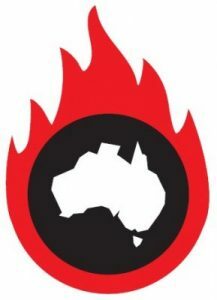 While bushfires are frightening, heatwaves, often referred to as a “silent killer”, cause more deaths. In Australia, heatwaves are becoming hotter, longer and more frequent because of climate change. Extreme temperatures are a major threat to health, and while we are all at risk from heat illness, children, the elderly, the disabled, outdoor workers and people with preexisting illnesses, such as heart and kidney conditions, are the most vulnerable. The health impacts of heatwaves place a substantial cost on the healthcare system. Hospital services can easily be overwhelmed during heatwaves. During the heatwave in southeast Australia in January-February 2009, emergency call-outs jumped 46 per cent; cases involving heat-related illness jumped 34-fold; and cardiac arrests almost trebled in Victoria. Despite this, State and Federal governments are doing very little to protect WA against a dangerous future. Average temperatures in Australia have already increased 1C while average global temperatures are predicted to rise more than 1.5C over historical levels in the next decade. It is clear that the main way to stop climate change getting worse is by cutting down carbon emissions. Unfortunately, the WA Government has done just the opposite — it has progressively removed public sector energy efficiency schemes and it dumped attempts at carbon regulation in the Abbott era. Other States have already taken action on climate change — the ACT, South Australia, Queensland and Victoria all have State renewable energy targets. They believe this will create job and economic opportunities as part of the global renewable energy transition now under way. WA, which has some of the world’s best renewable resources in wind, solar and wave energy, should join these States in setting a renewable energy target. It should also look at stopping any expansion of the extraction of carbon- based fuels, whether petroleum, coal, natural gas, or gas generated by fracking. Other countries such as China, India, US, Spain and Morocco are responding by building huge wind and solar farms. By comparison, Australia is marooned in the 20th century. It should become a leader in these technologies and create new industries, employment and wealth. We have a State election in March. It’s the right time to ask the major parties to make a commitment to reduce carbon emissions and to plan a transition to a renewables economy. The community needs a focus on expanding jobs in the renewable energy sector, rather than in fossil fuels, particularly in regional communities facing the collapse of the coal industry. Most of all, we need our politicians to pay attention to what the medical profession recognises as the greatest health risk of this century. A head-in-the-sand attitude will leave our children and grandchildren to face a desperate future in a State with stifling heatwaves, wildfires, storms, decreasing water supplies and rising sea levels. We urge the major political parties in WA to show leadership in the face of this urgent public health challenge. It is the responsibility of our politicians to take the necessary action to make our future safer. 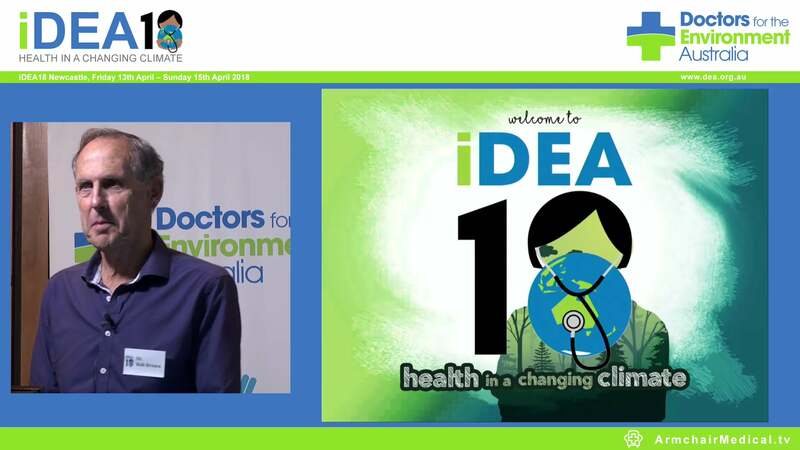 Professor Kingsley Faulkner is Doctors for the Environment Australia national chairman. Professor Charles Watson is a John Curtin distinguished professor of health sciences at Curtin University.